Lightweight jackets can be deceptive in that they may seem to capture less warmth than others - that is not the case with the Special Blend Gunner Snowboard Jacket for men. 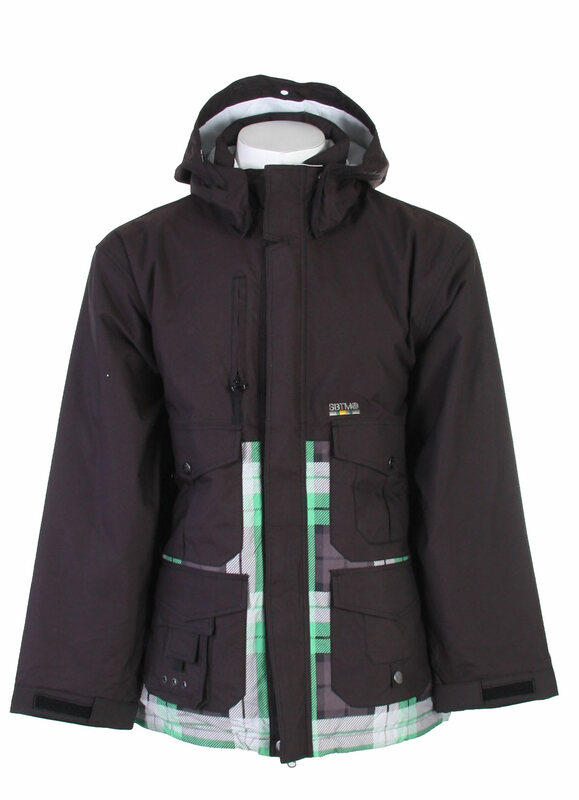 This great piece of snow and casual wear is full-featured and perfect for athletes who cater to high performance snowboarding in particular. Key features such as an insulated coated twill makeup and a 10,000m waterproof rating promise ultimate protection when the storm clouds roll in. 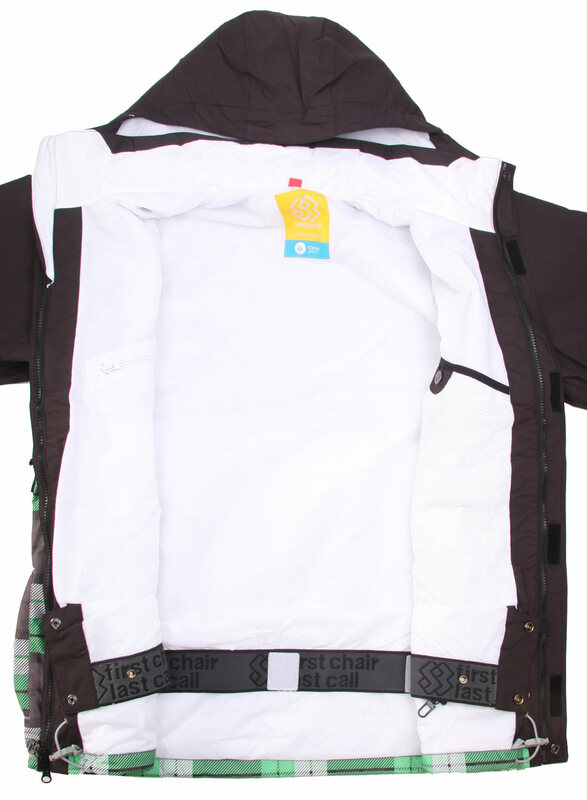 The breathable fabric and the zip vents will help you stay at your ideal temperature. Overall this Special Blend creation is a standout in a tough field of snow jackets. Was there something specific you were looking for? 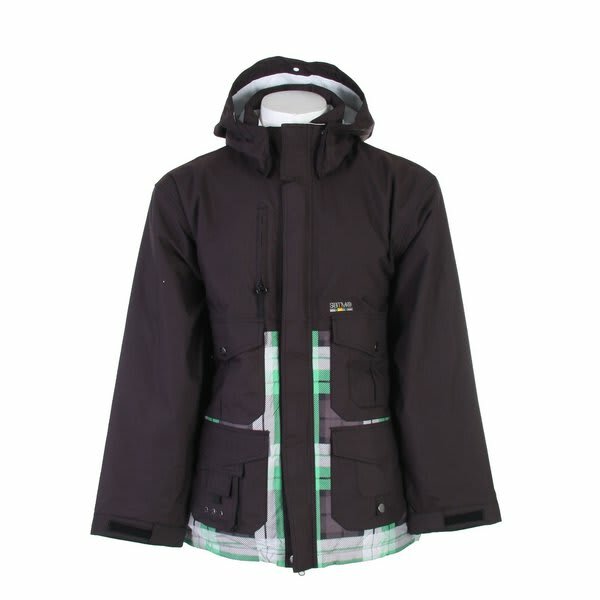 It is a simple, but well designed jacket that descent waterproofing, and breath-ability. It is lightly insulated, and will be a great outer layer. 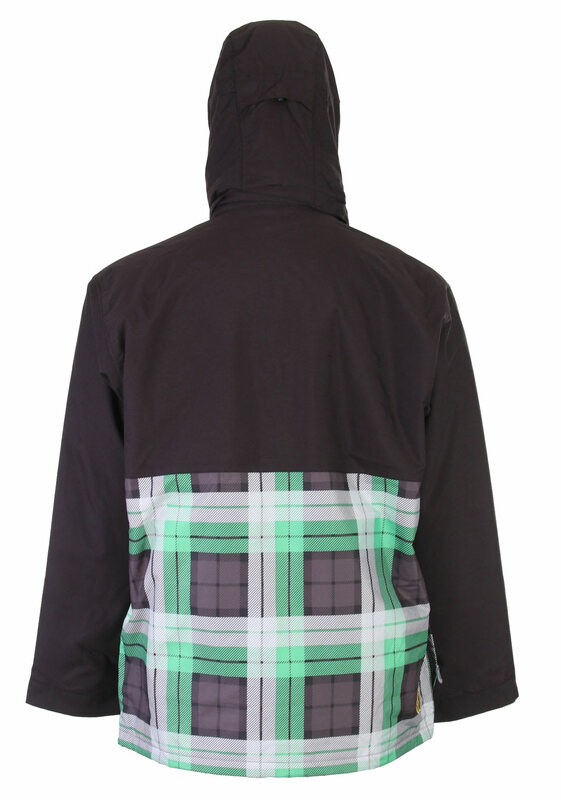 It features a jacket to pants interface, pit zips, a zip removable hood, and 5 external pockets and two interior ones. All in all.. a nice jacket.